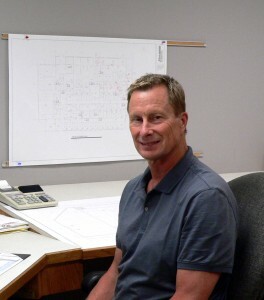 In 1968 Jim Allan established Allan Heating & Air Conditioning, a residential HVAC shop in south Minneapolis. 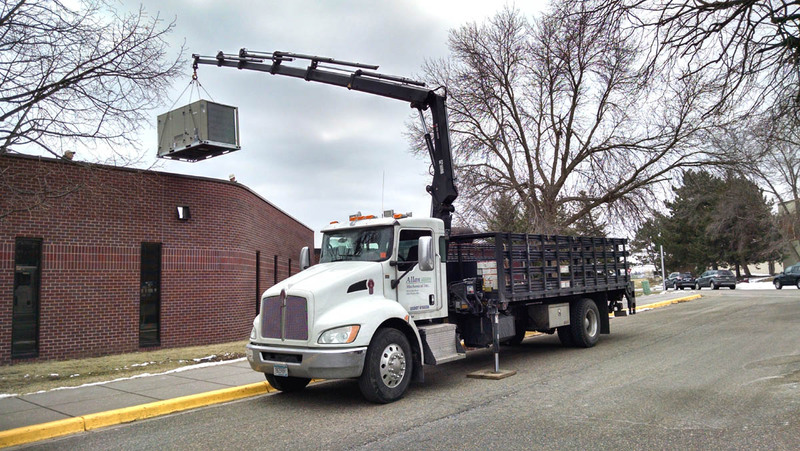 It quickly evolved into a commercial HVAC business and moved to Edina in 1970. 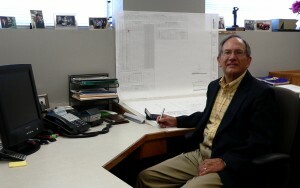 Incorporated in 1986, Allan Mechanical, Inc. is a pioneer in the field of design-build HVAC systems. 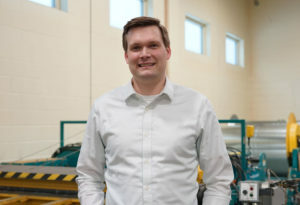 Allan moved to Eden Prairie in 1995 where we currently occupy a 25,000 square foot building which houses our headquarters and state-of-the-art fabrication shop. 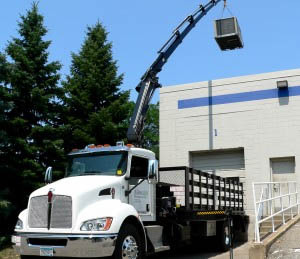 Allan Mechanical specializes in HVAC solutions for Office Buildings, Semi-Conductor Plants, Clean Rooms (class 10 to 100,000), Plating and Manufacturing Facilities, Foundry’s, Warehouses, Malls, and Retail Space. 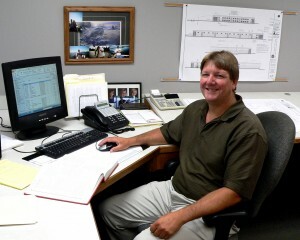 We strive to build customer satisfaction and lasting relationships, and have many returning customers. 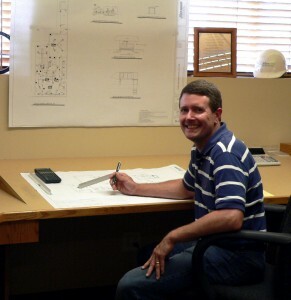 Our staff includes five project managers (three of whom are owners), professional engineers, CAD/BIM Draftsmen, Sheet Metal Technicians (Shop and out in the field), and Service Technicians. 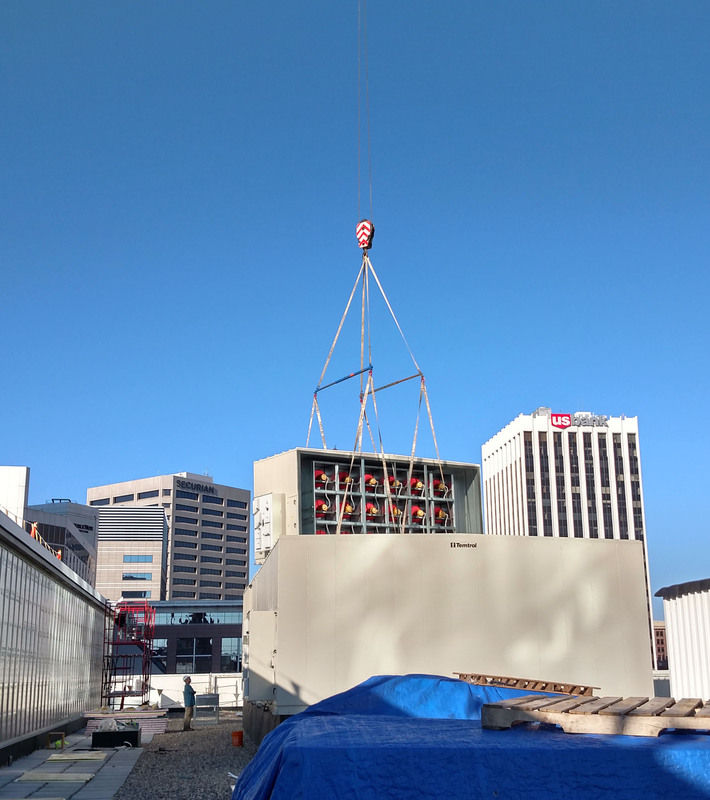 We have the ability to serve the needs of our clients in the HVAC industry no matter how big or small the project.